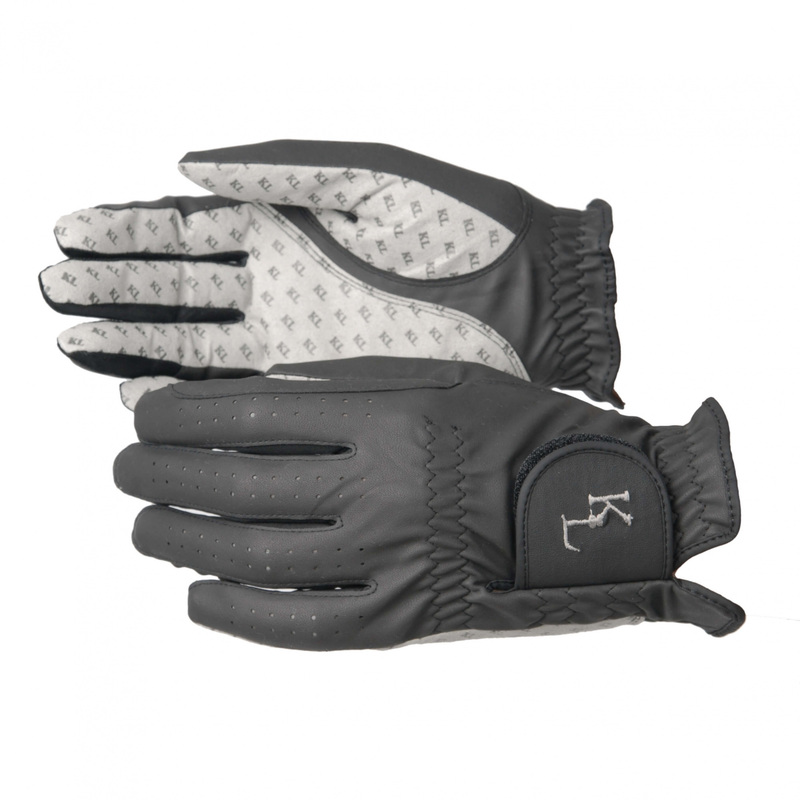 Kingsland riding gloves made of synthetic leather - very flexible, breathable - suitable for all weather conditions. On the inner side are made of special anti-slip material. 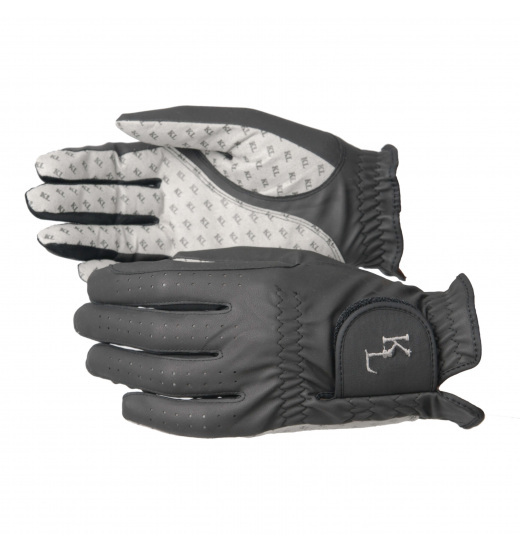 Gloves are windproof and waterproof thanks to special design - keep you warm during low temperatures. Can be washed by hand or in the washing machine.